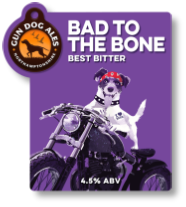 Gun Dog Ales is a craft brewery situated in the Northamptonshire village of Woodford Halse. 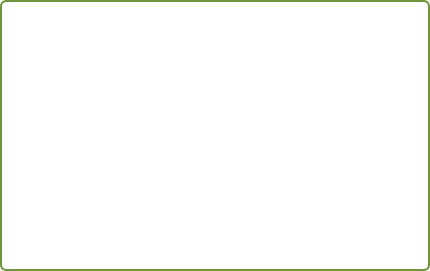 What started as an enthusiastic hobby at home a few years ago, has grown into an exciting business that is making Sarah and James new friends and fans on a daily basis. With their hands-on team, they produce a range of real ales for cask and bottle using traditional and modern brewing methods and their own recipes. 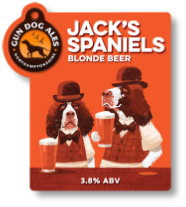 Blonde Ale - A careful blend of moreish malt and Cascade hops creates Jack's Spaniels, a delicious Blonde Ale. Throw in a well-balanced nature with a playful, but obedient character and you create the favourite with beer lovers everywhere. 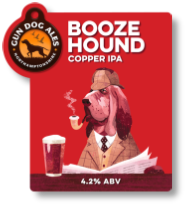 Copper IPA - Subtle malty tones create an overall sweetness to this superb IPA and with a double-hop blend leaving a refreshing bitter twist, Booze Hound oozes the sort of character that you'll come back to time and time again. Premium Bitter - A light brown Premium English Bitter with a delicious malt combination, Bad To The Bone delivers fantastic biscuity undertones with a real hop finish. Surely that's an ale that can't be all that bad? 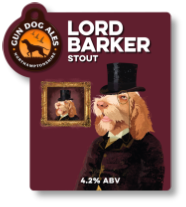 Classic Stout - Dark, smooth, rich and moreish, Lord Barker is a true gentleman of the beer world. With a clean, refreshing taste and a hop character that commands respect, it's an English Stout that needs to be savoured with a degree of etiquette. 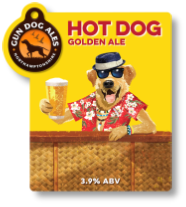 Golden Ale - Uber cool, quintessentially English and ever so popular, Hotdog is everything you'd expect from a Summer Beer. A sweet Golden Ale with a clean citrus hop finish, it delivers the ideal refreshment on a hot day.